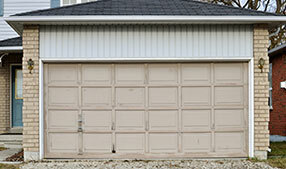 It’s understandable having second thoughts about spending money for garage door repair service. There are problems that can be addressed without seeking the assistance of expert and experienced door repair professionals. However, many issues require skilled care which is best left to professionals. Remote control problems, for instance, may only require sensor cleaning to remove the dirt or other obstructions that prevent the transmitters and sensors from communicating properly. Likewise, the remote control may just need a battery replacement. It is not simple to know what the right solutions are for certain tasks. This is why you should rely on trustworthy technicians to resolve all issues you encounter. However, there’s nothing wrong turning to expert garage door repair assistance regardless of the extent of the problem you encounter. There are companies that will charge you based on the extent of the service provided. Our esteemed company, for example, charges services based on what needs to be completed. We offer affordable services with guaranteed quality and honesty. 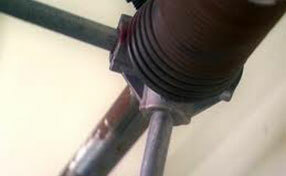 We don't only replace broken springs and repair your opener. 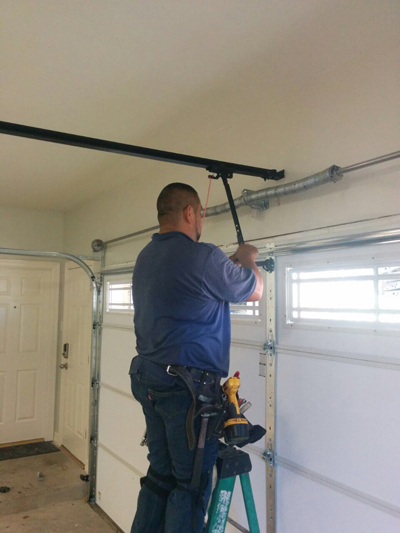 We also fix garage door cables, replace and install weather seals, rollers, panels and so much more.Our personnel at Garage Door Repair San Jacinto are experts in all aspects of garage door installation, repair, and replacement. Whatever it is you need for your problematic or defective door and door opener, expect us to ably provide the appropriate and efficient solutions. We adeptly repair broken springs, damaged tracks and cables, malfunctioning door openers, and panels. If you want to avoid requiring major repairs too soon, avail of our dependable door maintenance solutions that meticulously inspect the doors of your garage to find existing or potential problems that may lead to serious issues in the future. Our diligent technicians will lubricate andcomplete all the necessary tweaking or adjustments to ensure that your door and door opener are always in top shape. Garage Door Repair San Jacinto further recommends modifications or additions to your door to make sure that everything is optimized. For instance, if your door panel is too heavy for your door operator, we implement replacements or changes. If you need affordable but reliable garage door repair services, don’t hesitate to drop us a line for inquiries or to have a job scheduled.